Bleszinski wants the people to know he has done other things! Cliff Bleszinski, former employee from Epic Games, recently announced that he is working on a new intellectual property codenamed "Bluestreak" The news broke during an interview during the show, X-Play, when he was asked about his favorite Transformer. Stated by Bleszinski, "My first Transformer was Bluestreak - which was later changed to Silverstreak or something like that - which is the codename of the new IP I'm gestating on slowly." The news was later confirmed on Bleszinski's twitter page. During the interview, the idea of Bleszinski creating different material was thrown around. "A lot of these kids who have only been playing games for the last however many years, they think that's [Gears of War] the only thing I ever did," he said. 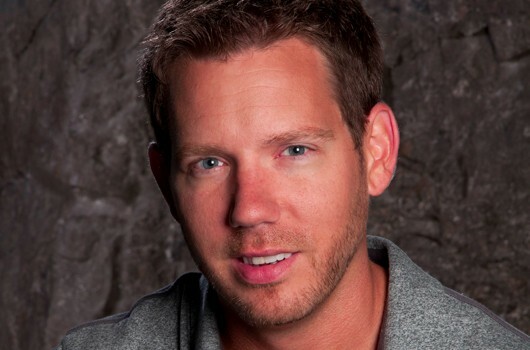 "They forget about Jazz Jackrabbit, Unreal Tournament that I worked on, things like Bulletstorm, a little bit on Shadow Complex and things like that" Bleszinski said. Bleszinski also said "Moving forward I would like to work on something new and fresh and kinda redefine my legacy."